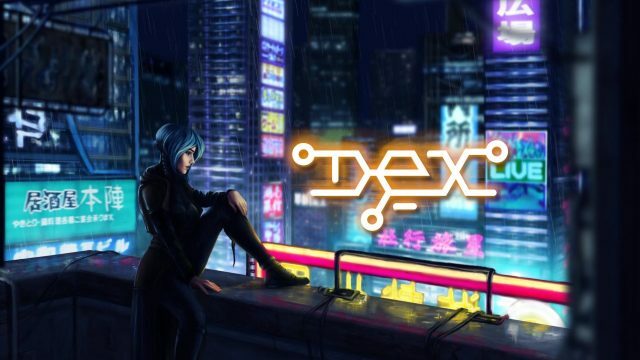 Dex is currently priced at $19.99, and available digitally on the Vita. The game is also features crossbuy with the PlayStation 4. We also have a review of the game on the PlayStation 4 if you wish to see how it fared on that console. Only the PlayStation 4 has a physical boxed edition, and it seems to be only available in the UK.